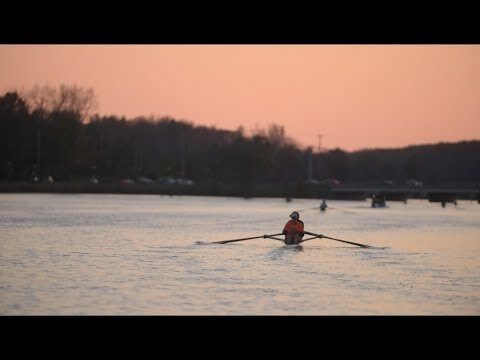 Despite her diagnosis in 2014, she joined her teammates and participated in what she thought might the last race of her rowing career. Immediately after stepping off the dock she would soon be entering herself in a much different race, against Hodgkin's lymphoma, a cancer of the immune system. Despite the heavy rain, six colleges from across Michigan came out for the second day of the annual Head of the Grand Regatta for MSU's only home regatta of the year. Red, yellow and brown leaves are already starting to change the landscape here in Michigan. If you are looking to venture off campus to make the most of the fall colors, there are several options that make for a picturesque fall hike. With the RNC in town, Cleveland has been under a microscope. As Cleveland hosts the 2016 Republican National Convention, a plethora of characters have arrived to the city.